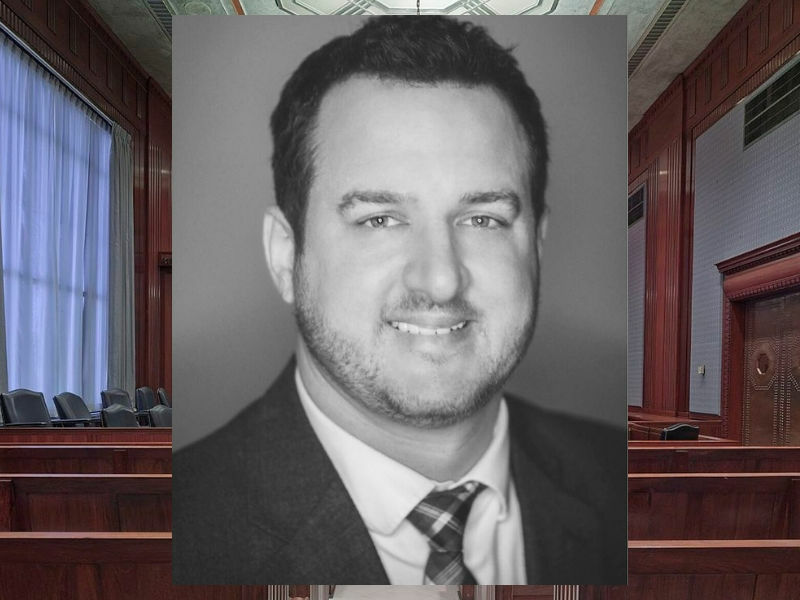 BURNETT COUNTY — Wisconsin Governor Scott Walker announced today that he has appointed Joseph M. Schieffer as District Attorney for Burnett County. DrydenWire.com reported on August 9, 2018, that Burnet County D.A. William (Bill) Norine was set to retire on September 1, 2018, and that Schieffer and Daniel P. Steffen were vying for the appointment of District Attorney. Schieffer and Steffen were both appointed by Burnett County Circuit Court Judge Melissia Mogen to work as Special Prosecutors effective on August 27, 2018, while they waited for Walker’s selection. Below you can read the press release from the Governor followed by a statement from Mr. Schieffer.